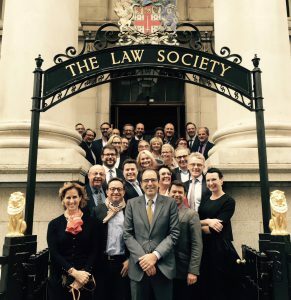 On October 2017 20, ECLA held its General Assembly on the premises of the Law Society of England and Wales in London. Apart from the usual topics, such as the 2018 budget and financial situation, the discussion focused on the possibility of outsourcing administrative, lobbying and consulting services to a specialized company, which would have the task of assisting ECLA’S professional development and influence. There was quite some debate on the pro’s and con’s of such outsourcing, but finally a conclusion was reached. ECLA will conclude a contract with the German service company dfv, located at Frankfurt. 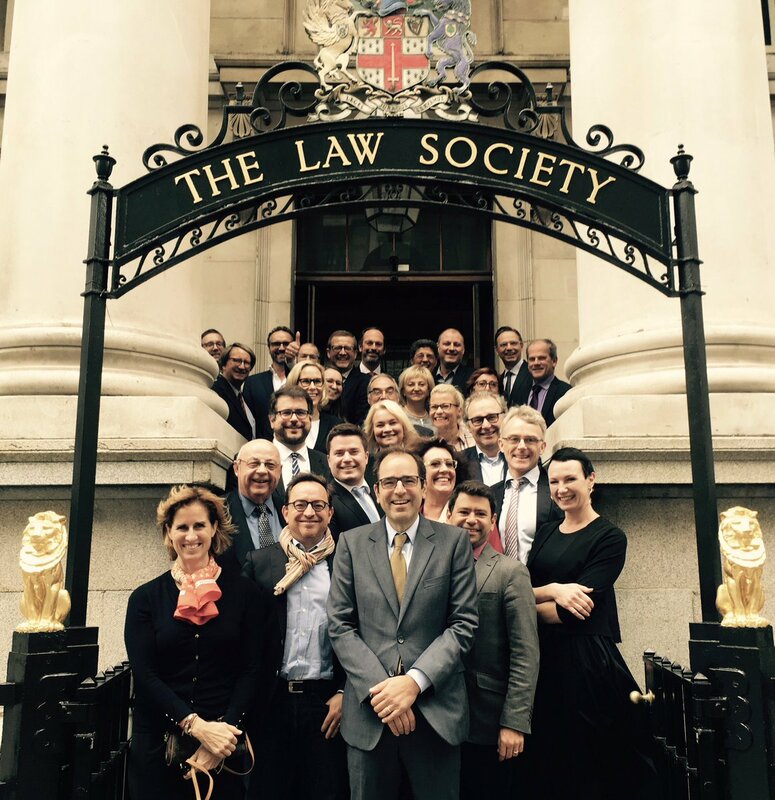 A separate dedicated company will be formed in Brussels, providing and ensuring the agreed services to ECLA. More details of this form of co-operation will be presented in the coming months. In the afternoon session there were presentations on various topics: Brexit, ICW, Catalonia and the progress in the joint ECLA/CMS interview program.